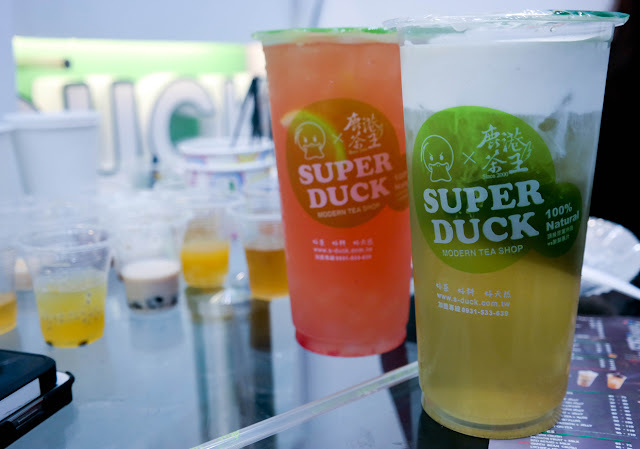 Known as the Lukang King in Lukang, Taiwan, which sells about 4000 cups in a day, Super Duck has made its way to expand in the Philippines and is also available for franchise. 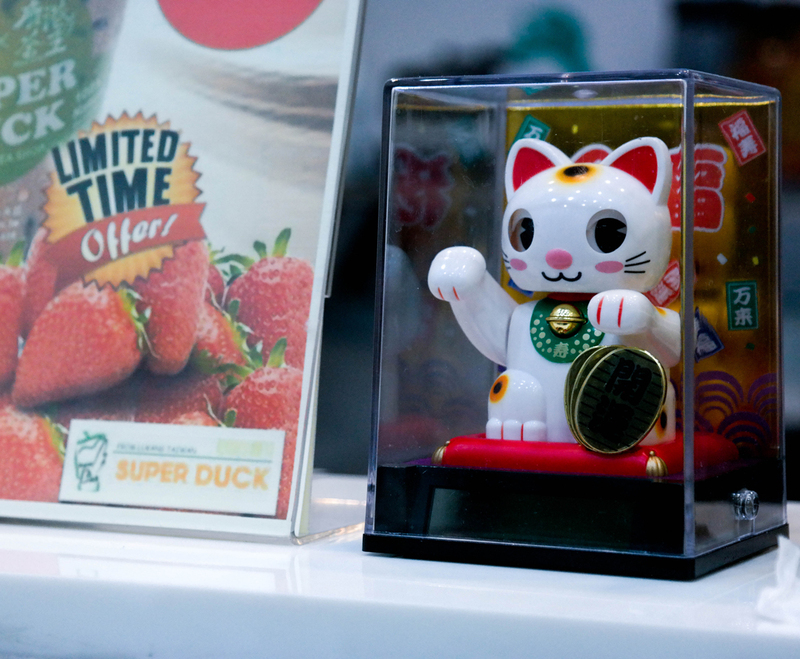 Super Duck caters to everyone. 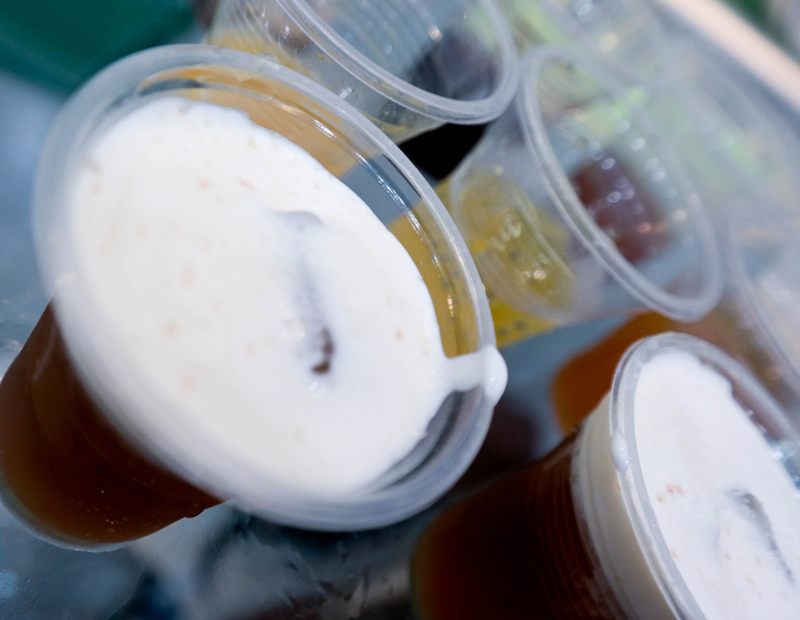 From kids to adults, they have a wide variety of drinks and snacks to choose from. Compared to other shops who use syrup, they are the only tea shop who use cane sugar for their drinks. (Corn syrup has high glycemic index and tends to be carcinogenic if taken daily. Cane sugar can be taken everyday and has less glycemic index). Sugar levels are offered from 25% to 150%. 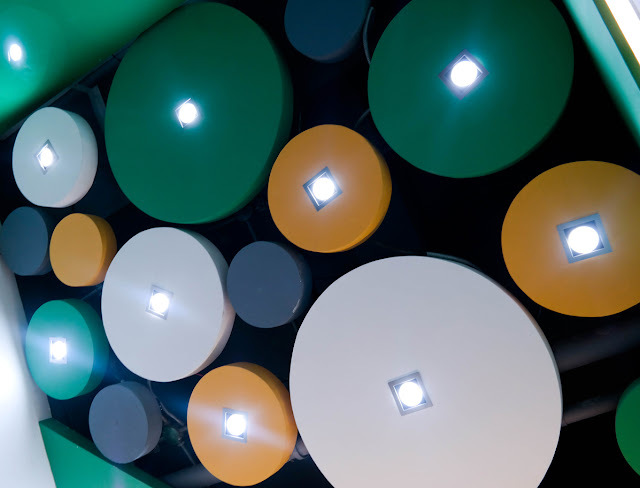 They also have options which are safe for pregnant women. Their drinks can be served hot or cold. 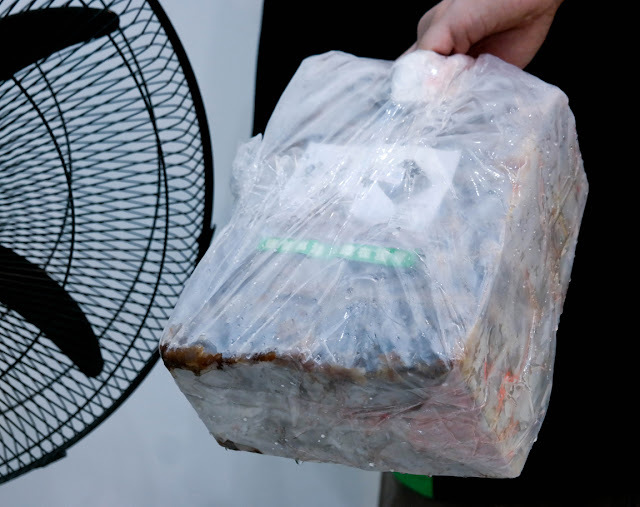 Traditional tea is best served while it is hot, but due to our country's climate, most Filipinos prefer to take cold tea. 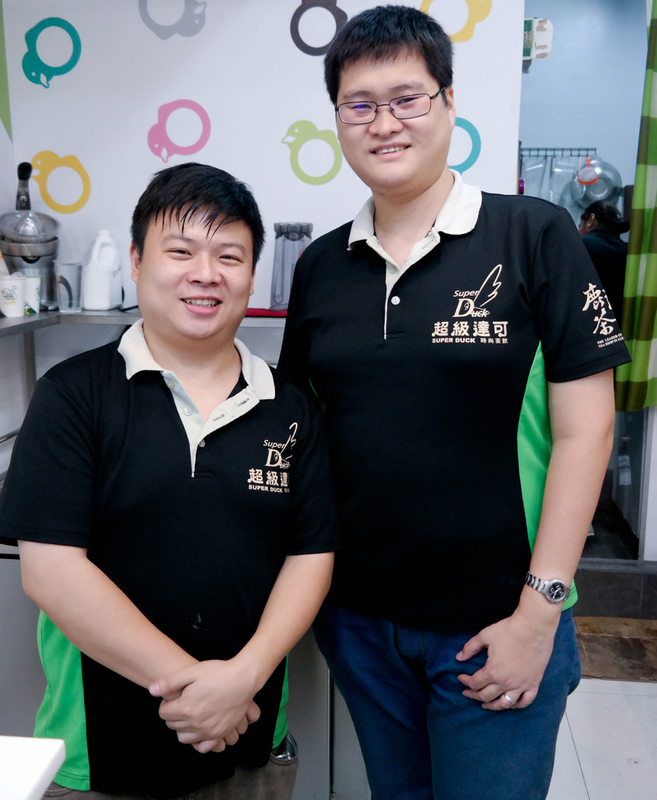 They serve 100% natural and authentic Taiwanese Tea. 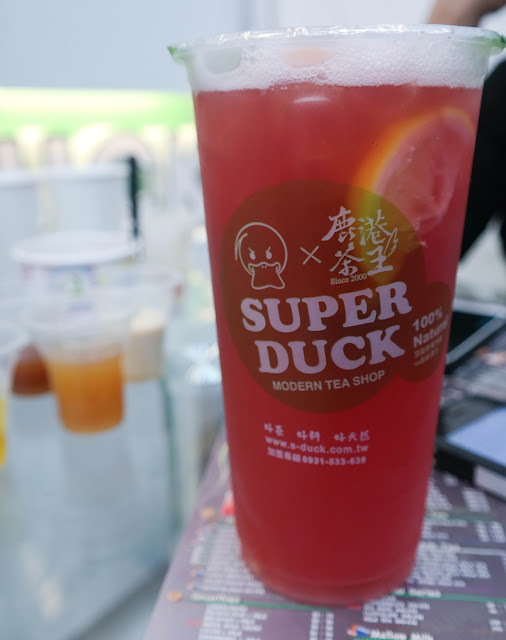 We were given the chance to try their plain warm tea and my favorite was the Jasmine Green Tea. 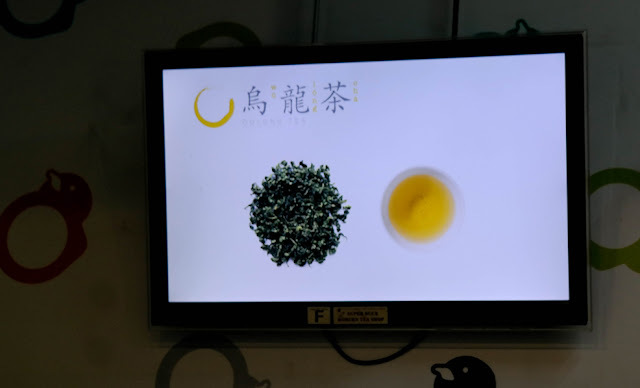 If you are looking for a strong taste, the oolong tea is recommended. They serve tea bags. Upon opening the containers, I have already been in awe of the fresh fragrance from their tea bags. I am also amazed by the leaves and petals in it! Not to mention that they are the only tea shop that I am aware of, which serves Sakura, English Black, Lavender, Golden Oolong, Mint Osmanthus, and Rose Flower tea bags. (Rose flower is my favorite). 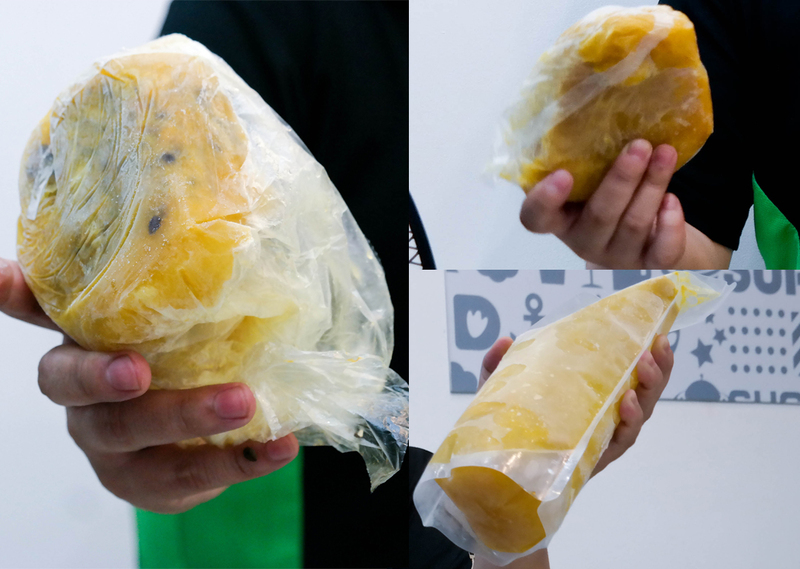 The fresh leaves are wrapped in a secure cloth which is more durable than the common tea bag that wears easily. To maintain the quality of the teas that they serve, the tea bags are restocked every day and unconsumed ones are discarded at the end of the day. 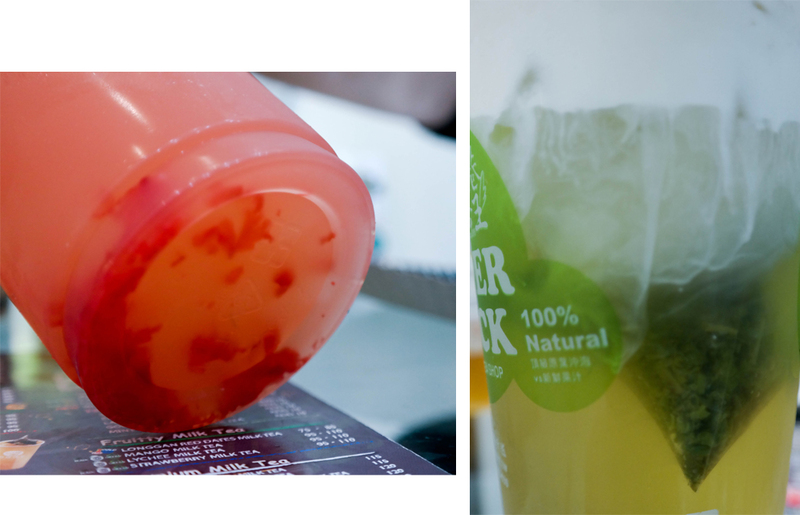 They use fresh fruits in their drinks. 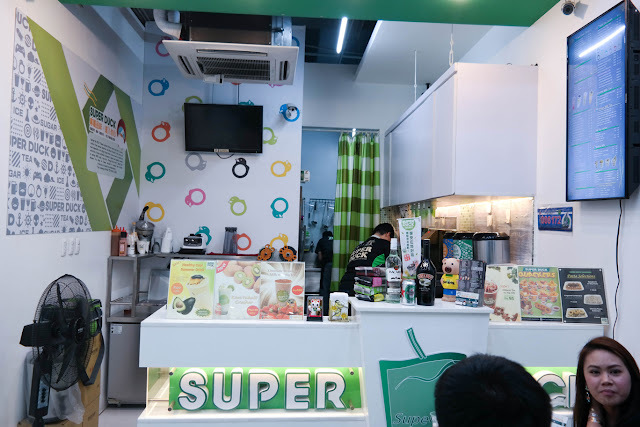 Aside from tea, the shop also serves a variety of fruit drinks: Perfect Juices, Fruit Tea (fruit + tea), Smoothies, and Fruity Milk Tea. 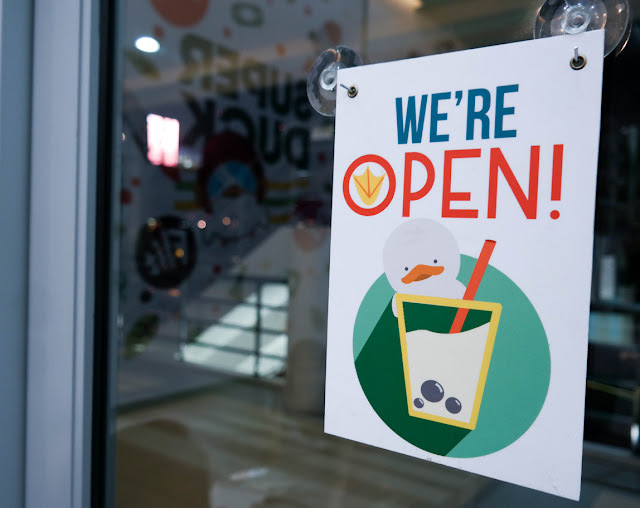 Definitely healthy because they do not use fruit concentrates or syrup for their drinks. Wintermelon Block! 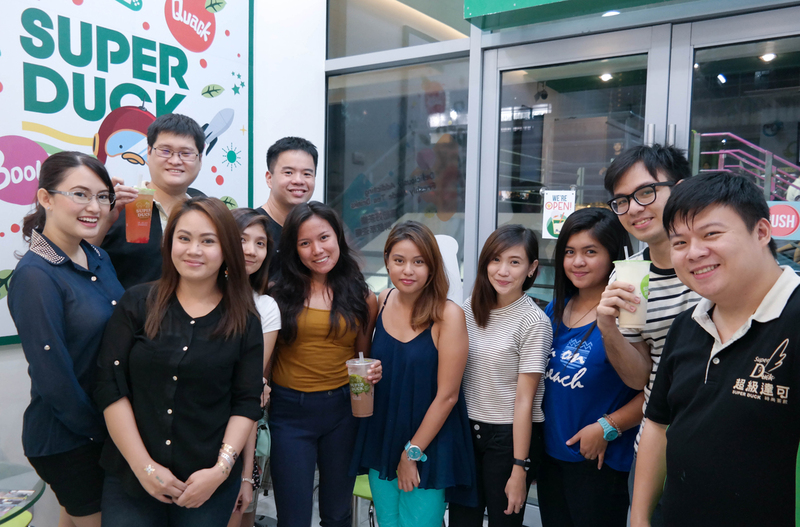 Yes, even their wintermelon drink is fresh and not made from syrup. They serve their drinks in 750 mL cups. 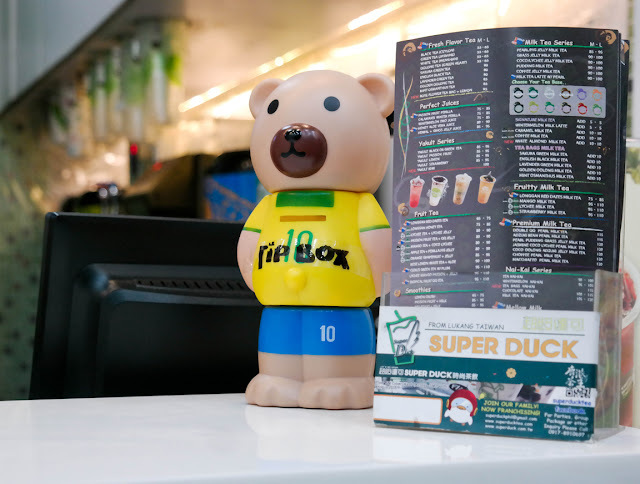 With prices not far from other tea shops, they serve the largest amount of drinks (750cc). Their cups are also reusable and microwaveable. You can customize your own drink. 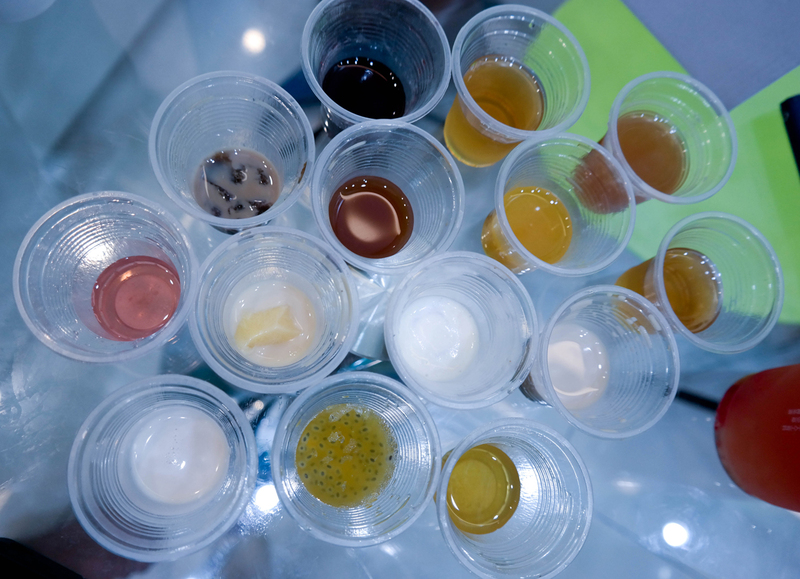 Choose whether you want it hot or cold, then simply choose your tea base, sinkers and sweetness level. With many options to choose from, you can come up with more than a hundred recipes! The staff can also help you out. Just let them know what kind of drink you want. My personal fave from the combinations: oolong milk tea with pudding. Even the sinkers are healthful. 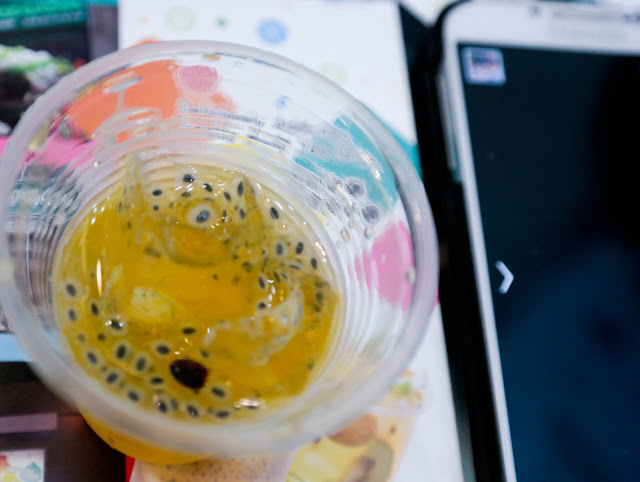 In the above photo is the passion fruit with perilla seeds. Perilla seeds help aid in digestion. Studies show that perilla seeds are also good sources of Omega-3 and Alpha Linoleic Acid (ALA), ahead of chia and flaxseed. My fave sinker from Super Duck: grass jelly. 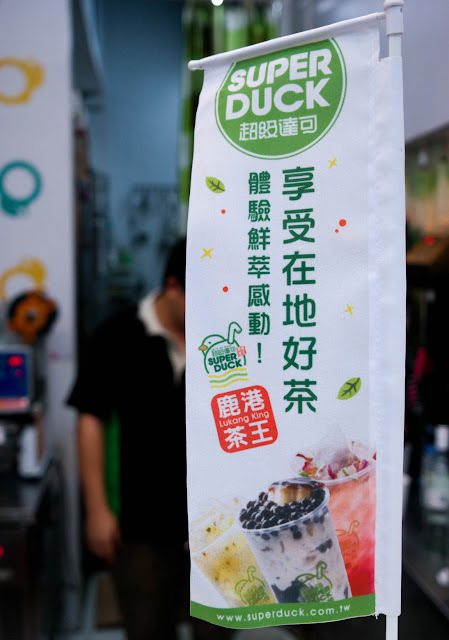 Known as Chao Kuai in Taiwan, grass jelly is low in calorie and is believed to relieve heart burns, indigestion, and prevent diabetes mellitus, heart disease, and stroke. Nai-Kai Series. From the word Nai meaning milk, and Kai meaning cover, comes Nai-Kai which means "to cover with milk." The Nai-Kai series is their own version of rock salt and cheese. The Nai-Kai Series uses Pink Himalayan Salt which is far healthier (read more: 10 Amazing Benefits of Pink Himalayan Salt) than the usual table/sea salt. Unique Blends. 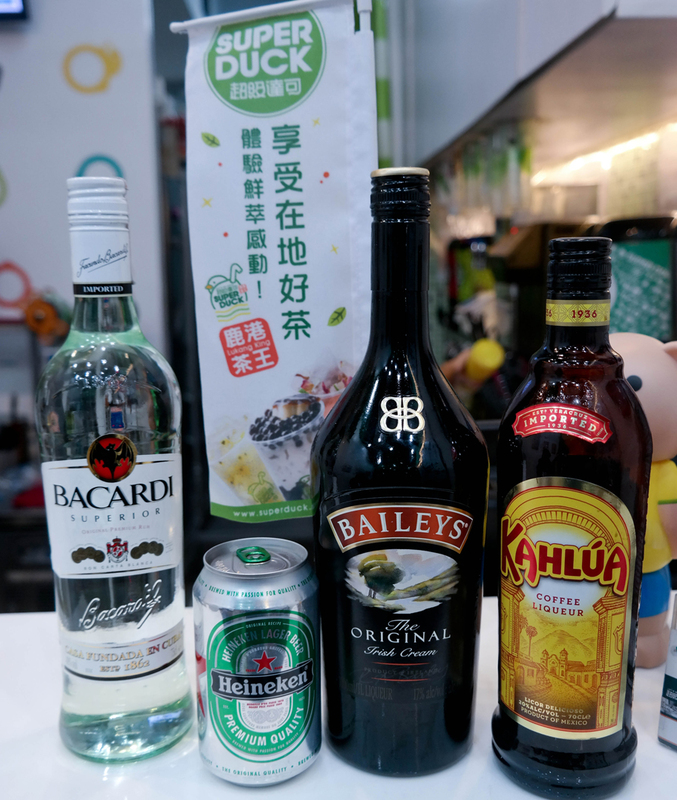 Yes, this tea shop also serves alcoholic drinks. The blends are surprisingly great! 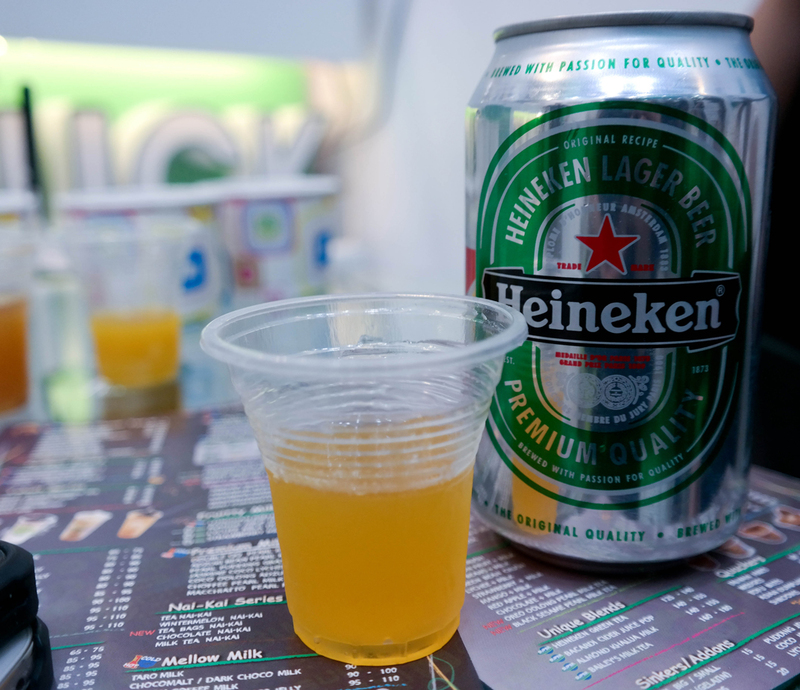 Heineken Green Tea. Tastes sweet and close to pineapple. You wouldn't be aware that they mixed beer with your green tea. Tastes good. Almond Khalua Milk. 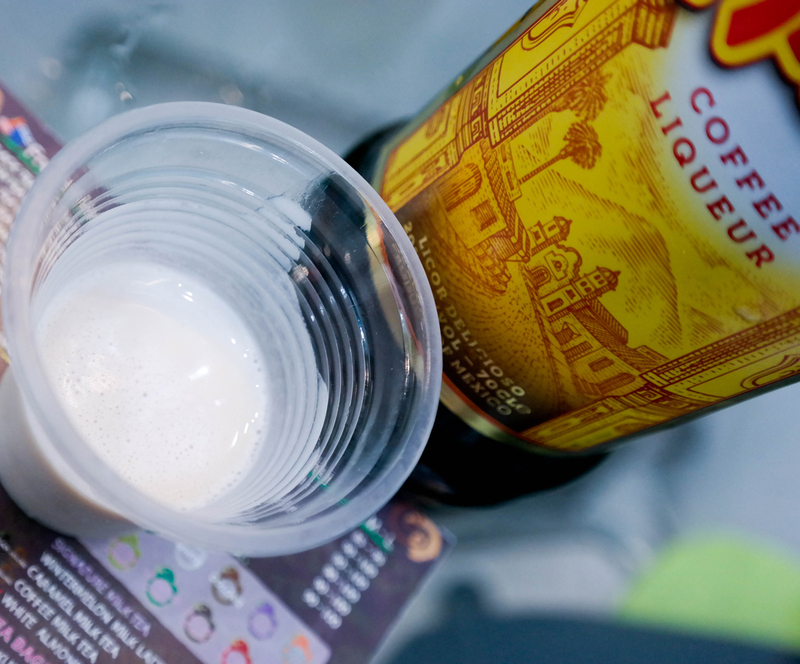 This has the highest alcohol content among the unique blends. Tastes milky with a slight kick. Tastes good. 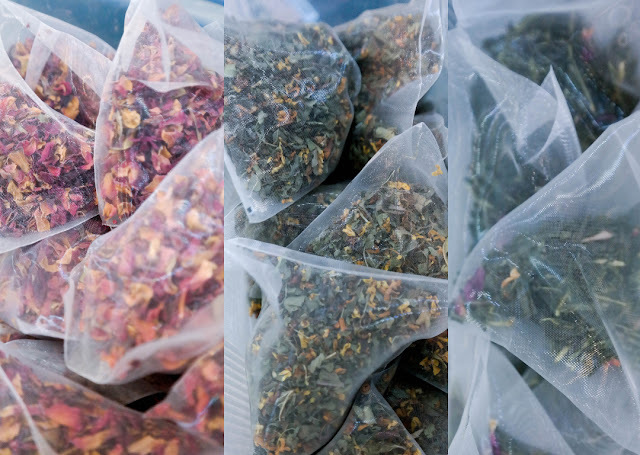 Rose Lemon White Tea with Aloe; Sakura Tea Bag Nai-Kai. After trying their drinks, we were given a complimentary drink of our choice. Linguine Carbonara. Linguine noodles in creamy carbonara sauce with veggie ham, mushrooms, and cheese. 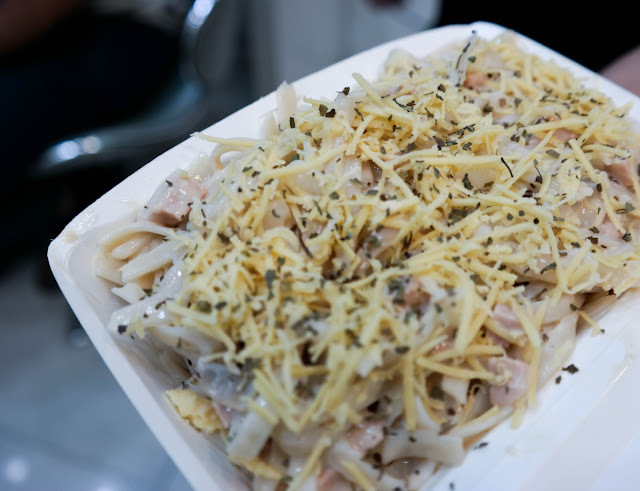 An order is served in generous amount, with generous cheese (I love cheese on my pasta!). Tastes like your usual carbonara; Their veggie ham tastes like real ham, though. Amazing! Cheesy Pesto Calamari. 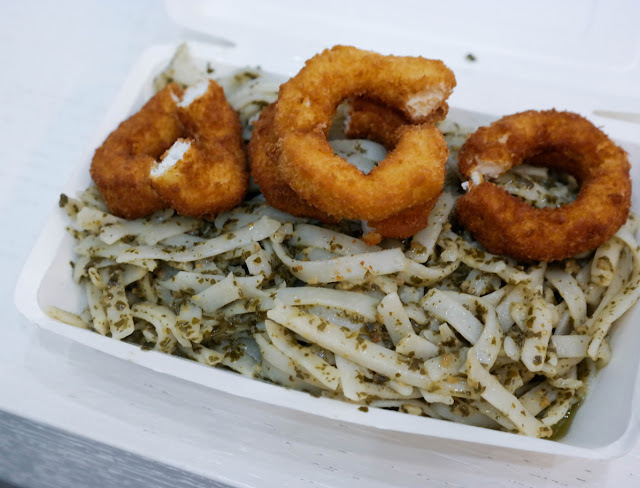 Linguine noodles covered in cheesy, pesto sauce topped with vegetarian calamares. Also served in generous amount, the taste of the pesto is just the right blend. Not bland, not too strong. 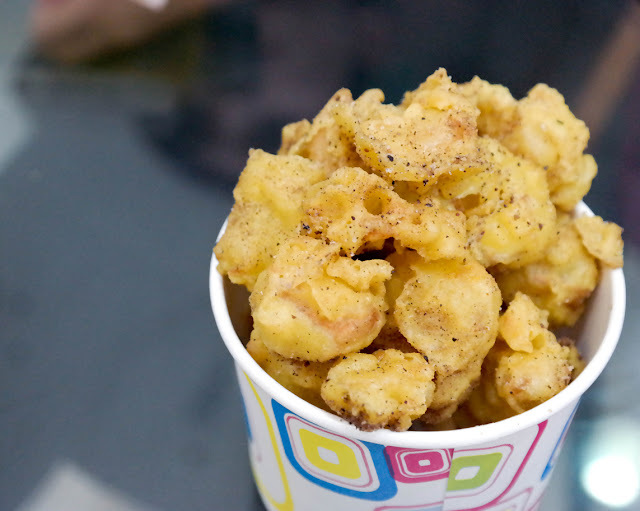 Their vegetarian calamares were soft and very close to the taste of the real calamares. It was my first time to try such and I was amazed. 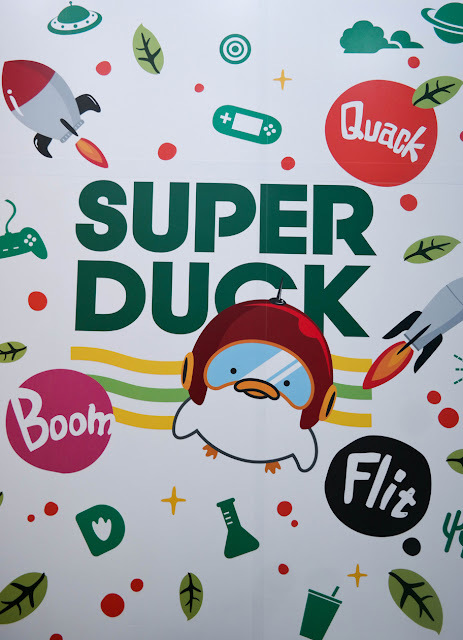 Quackers. 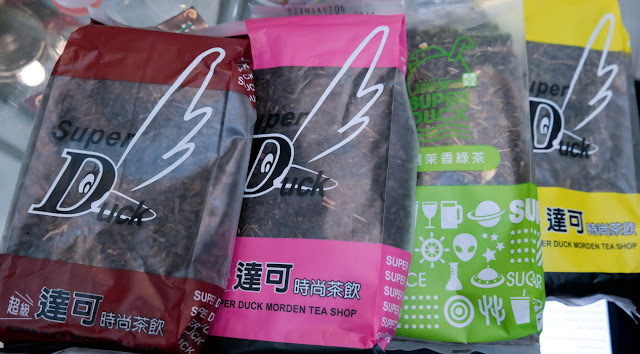 These are the "finger foods" or to-go snacks of Super Duck. Everything is vegetarian and I am amazed that they do not taste like the usual veggie meat that we have here. Also Halal, this means that our Muslim friends are allowed to eat it. I never enjoyed veggie meat because of its taste, but these quackers made me fall for vegan dishes! 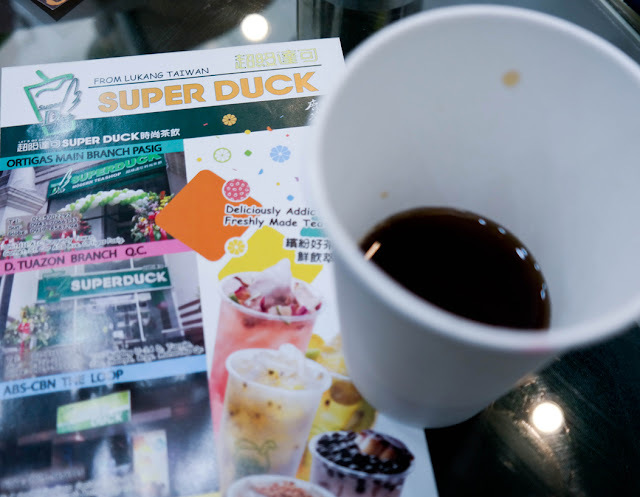 The quackers also have a variety of dips to choose from: Salt & Pepper, Plum & Pepper, Spicy & Pepper, Basil & Pepper, Garlic & Pepper. 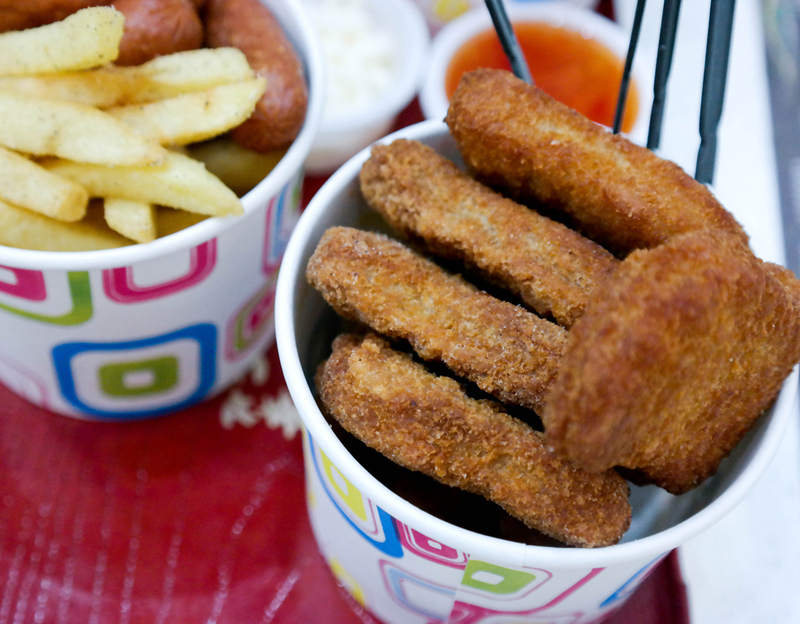 V-Nuggets. Tastes like chicken nuggets. Breading is just right. Soft. Not oily. V-Cheesedog and Fries. Still amazed that these are vegetarian. The cheesedog tastes like real meat. 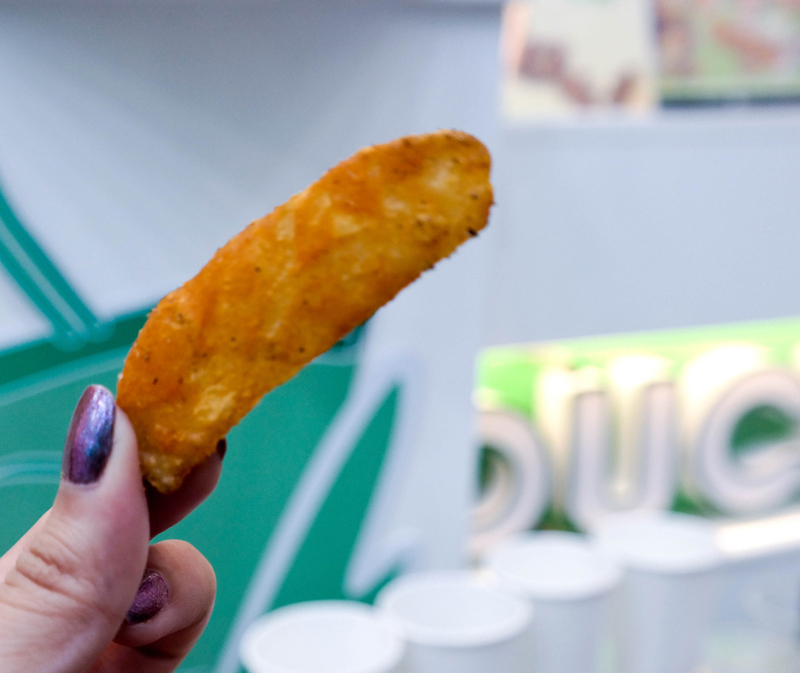 Fries are just right, not too salty. V-Calamares. 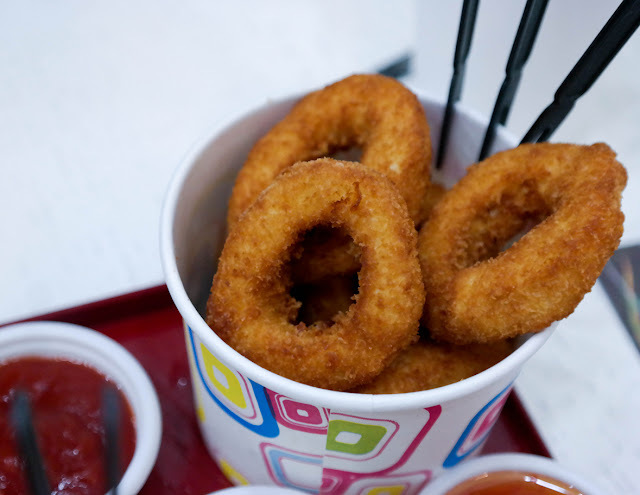 Looks like circular chicken nuggets when eaten, but tastes very close to real squid. Soft and non-oily. 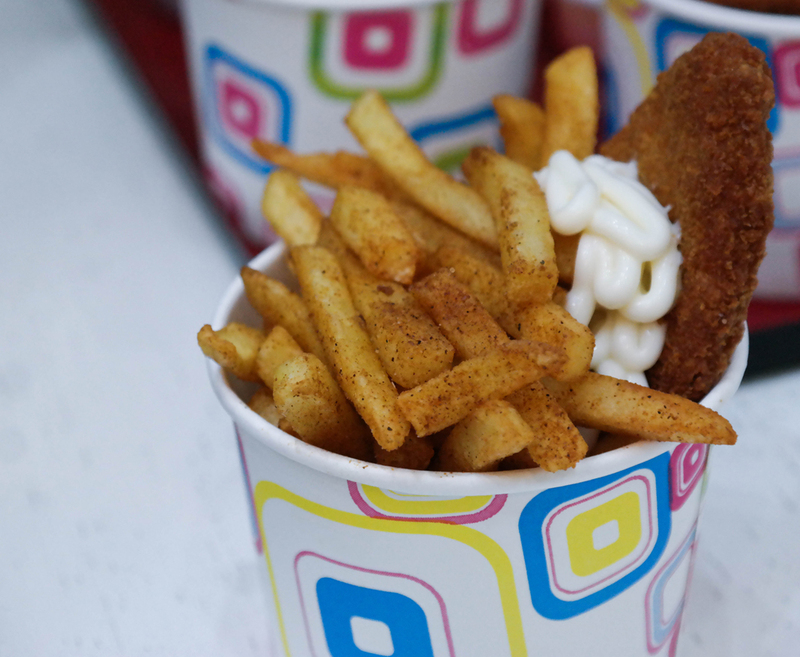 Fish and Fries. The fries in this serving are a little spicy but still good. Served with breaded fish. Mushrooms. This is my favorite among all quackers. The breading tastes like I'm eating sour cream and onion flavored fries pops. I love it! V-Seafood cup. 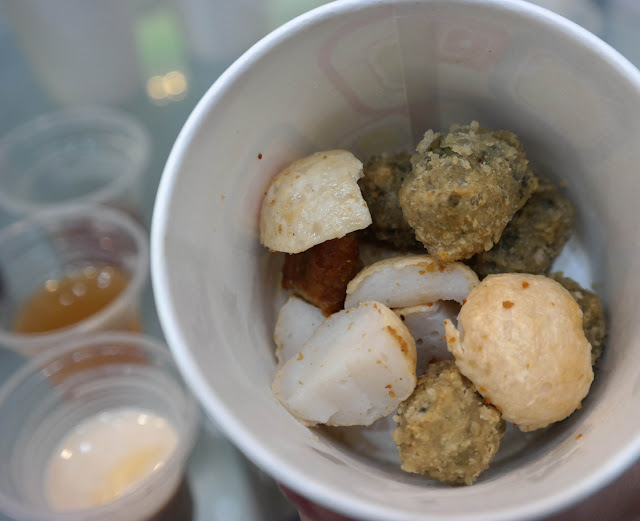 A combination of those squid balls, fish balls, et cetera. Everything vegan. Asian Dumplings. 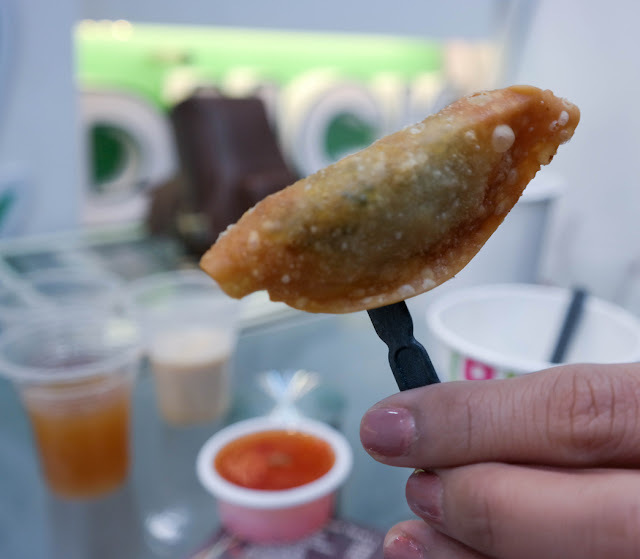 Fried dumplings. Tastes average. This one needs more filling inside, though. Wedges. 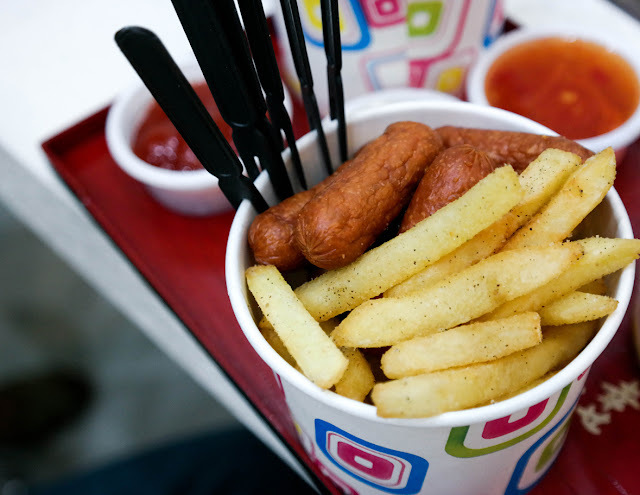 If you are not into those fries, they also have potato wedges. Tumblers and Gift Certificate. 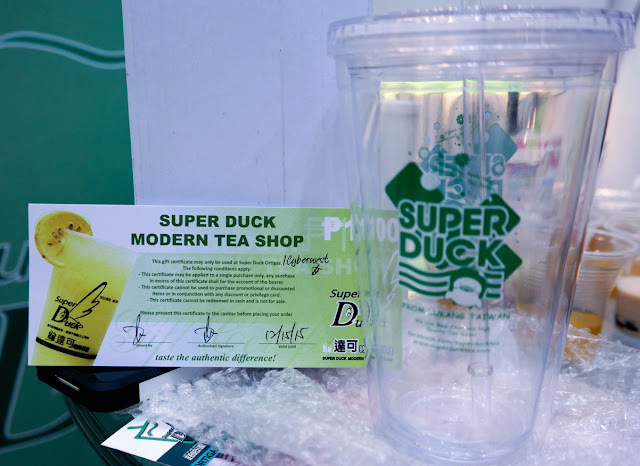 These tumblers can be refilled at any Super Duck branch. Gift Certificates are also available at Super Duck. 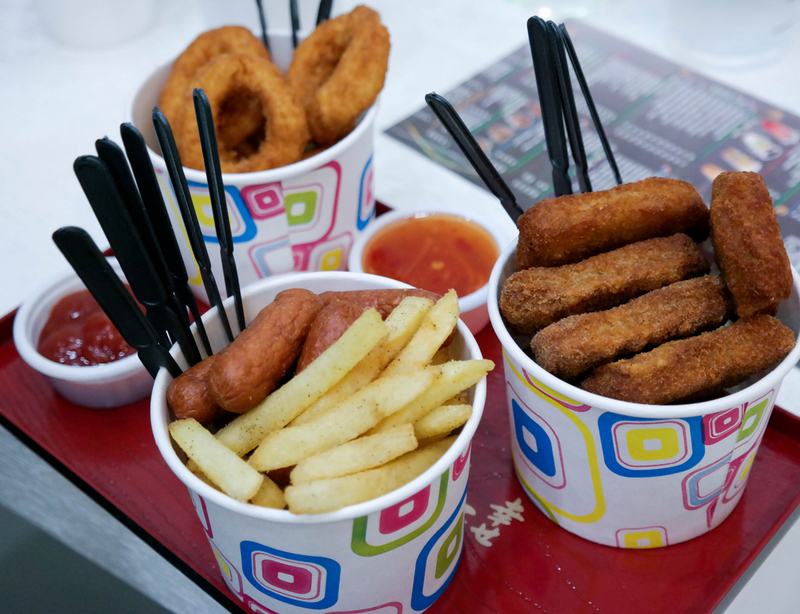 For a full and updated information of their menu, check out their Zomato profile. For parties, group package, and other inquiries, call (+63) 917 891 0697. 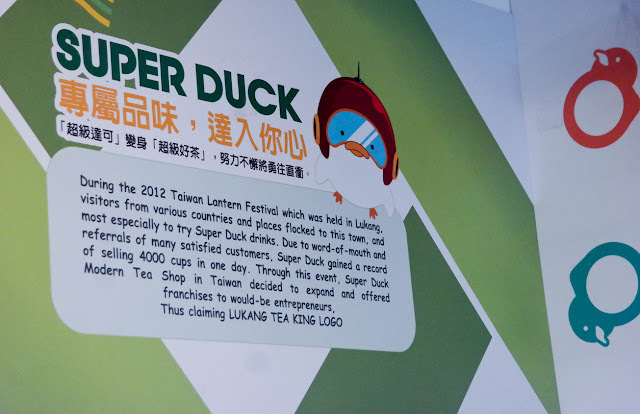 Super Duck's Bailey's Oolong milk tea is superb!